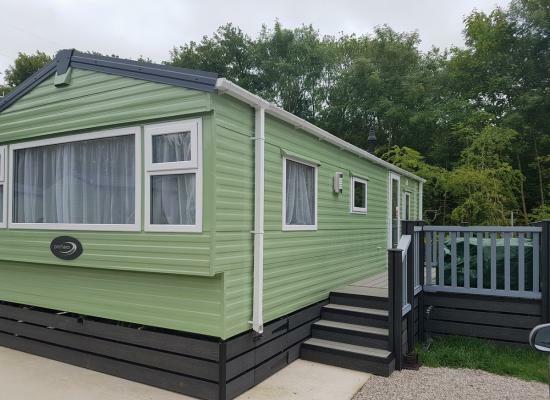 2 bedroom, 6 berth caravan located near to the Lake District, Yorkshire Dales and Morecombe Bay. Great for families and couples to explore! 5-star park with fishing lakes, spa, gym and small man-made beach. 5 Mins from Jct 36, M6. 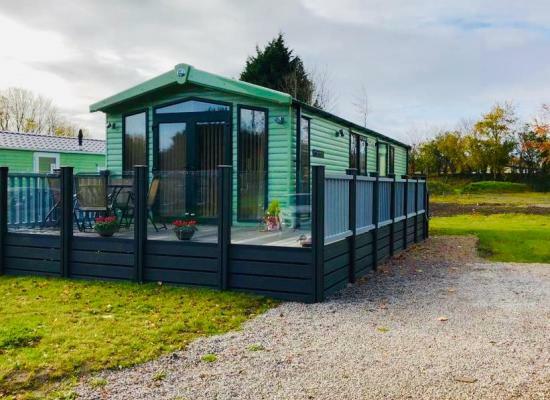 Situated on a beautiful quiet site, we offer a 2 bedroom 6 berth caravan located on the edge of the Lake District with 5 star facilities, suitable for families, couples and pet friendly. Please note 3 nights is minimum stay.